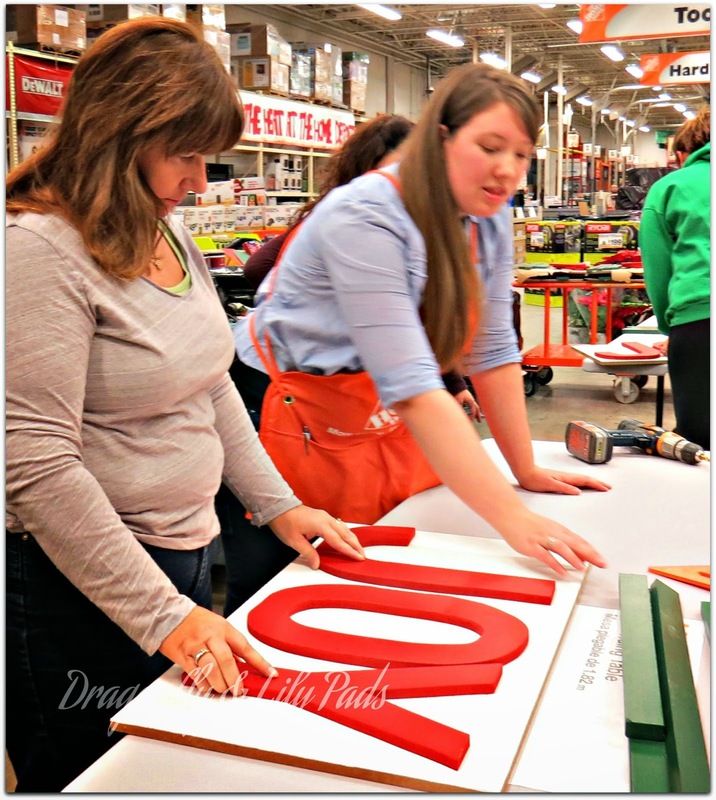 I am so excited to share my Do-It-Herself Workshop experience with +The Home Depot. We did so much work that this will take two posts to complete Joy Lighted Marquee Sign steps. 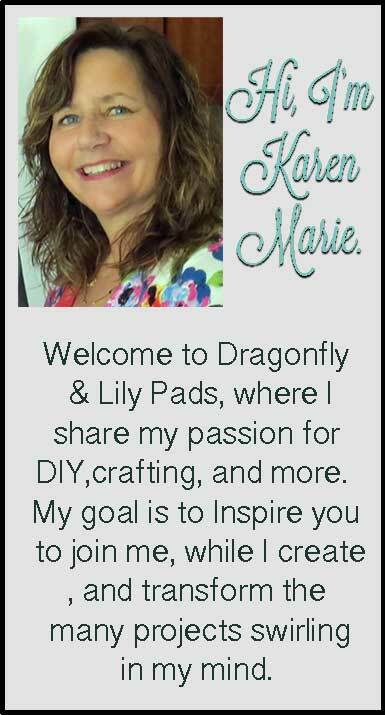 Now don't worry it is not hard but, takes several steps and I want you to be able to build your own. 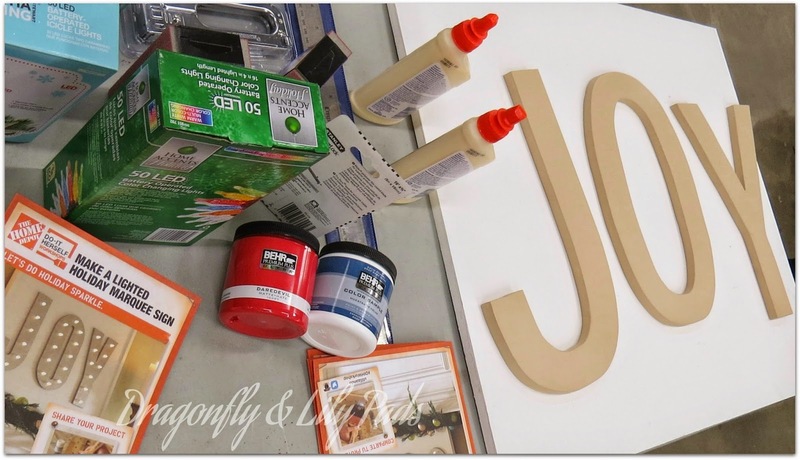 Here are some of the supplies you will need to complete the sign. 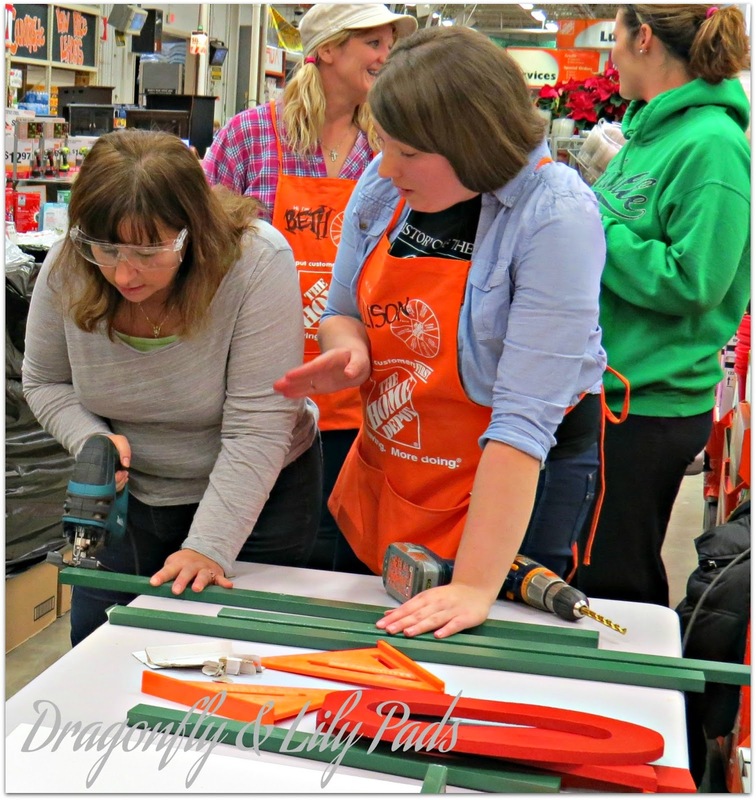 I will add a link to the Home Depot Holiday Project directions at the end of the post 2. 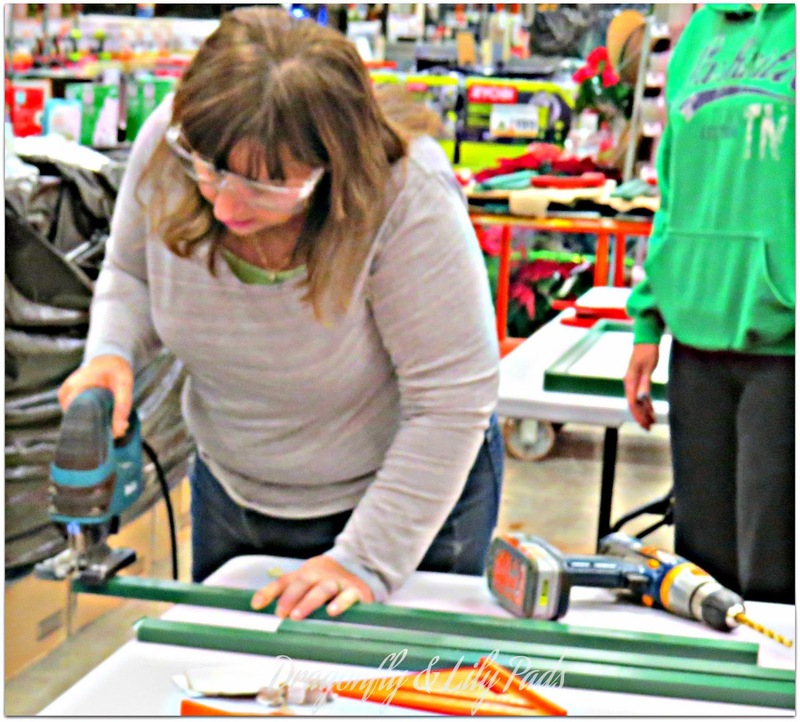 We each gathered our stack of pre-cut supplies piled them on one of the work tables and listened to the instructions. I am sure you have noticed a color difference is in our paint selection. Allison our teacher mentioned Fire Safety does not allow spray paint to be sprayed in the store. 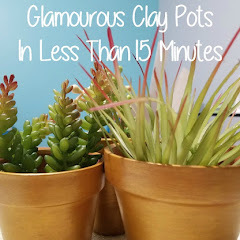 This paint is +Behr Marquee one coat paint. I can tell you it was one tough pain providing a rich deep color in one coat. The Red paint even covered in one coat and we all know how hard red can be to get good coverage. Measure twice cut once is an awesome rule in building. We did have a little trimming to do. Allison showed us how and, then as you can see I was able to get to work. I love power tools. 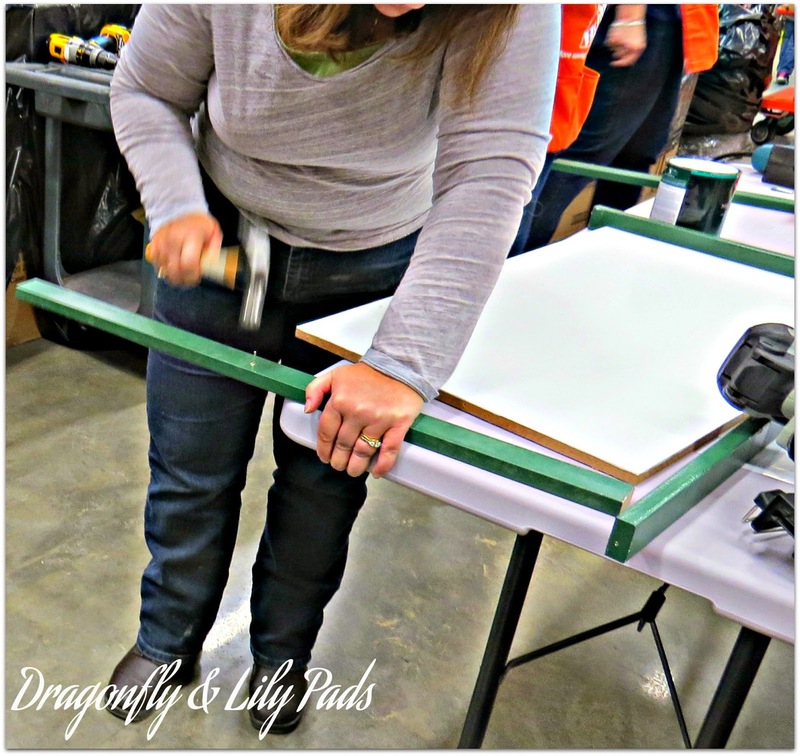 Safety is key, I know you love the protective eye glasses and of course keep your hands far from the blade. What power tool is this? Jigsaw! Were you right? Do you know what is laying on the table. Cordless Power Drill 3/8 inch bit. and a speed square! How did you do with that question? Eek! I am using a Cordless Nail Gun to attach the frame. Oh Santa I could see this baby under my tree. I went with the plain old hammer because the nails were too long and splitting the wood. 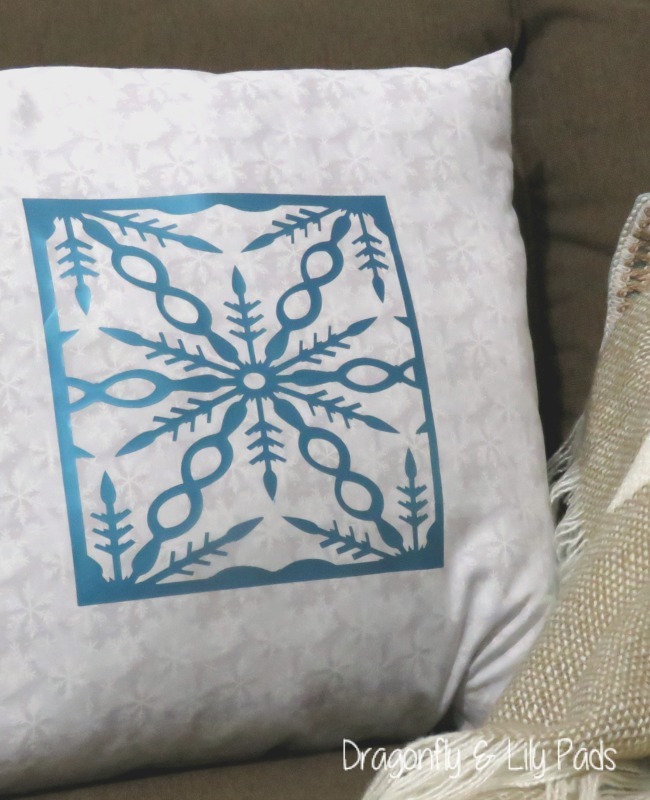 A little mistake here or there is a learning experience. Right? 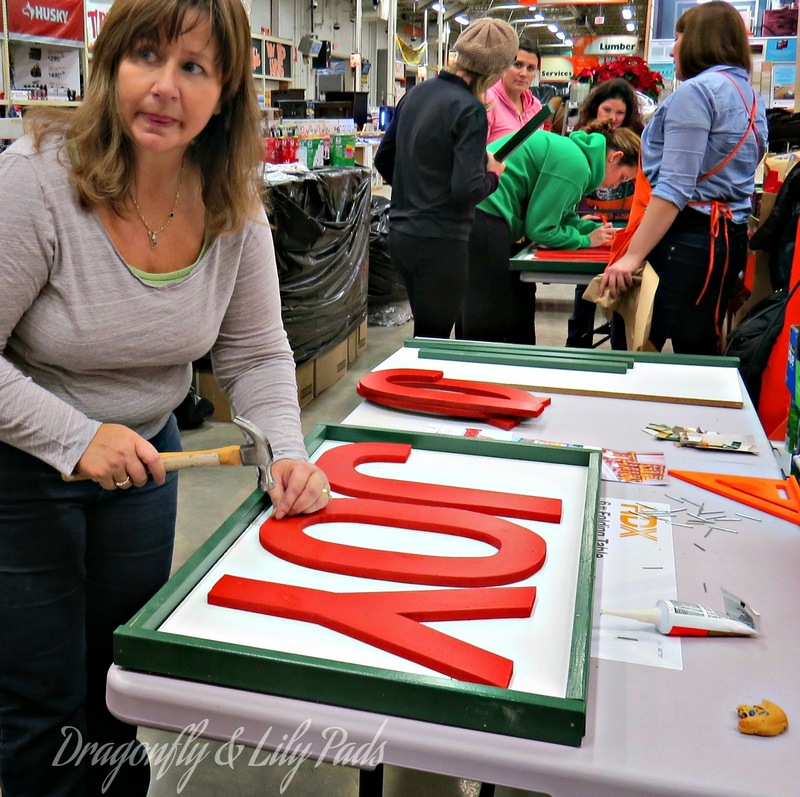 Wood glue is the next step squeezing one good bead along the center of the letter. Flip over the letter pressing it onto the wood base carefully adding well placed nails. Yes! I even added this picture because, I do not always look glamorous. On to the O with the same steps as above and finish with the Y before you drill. 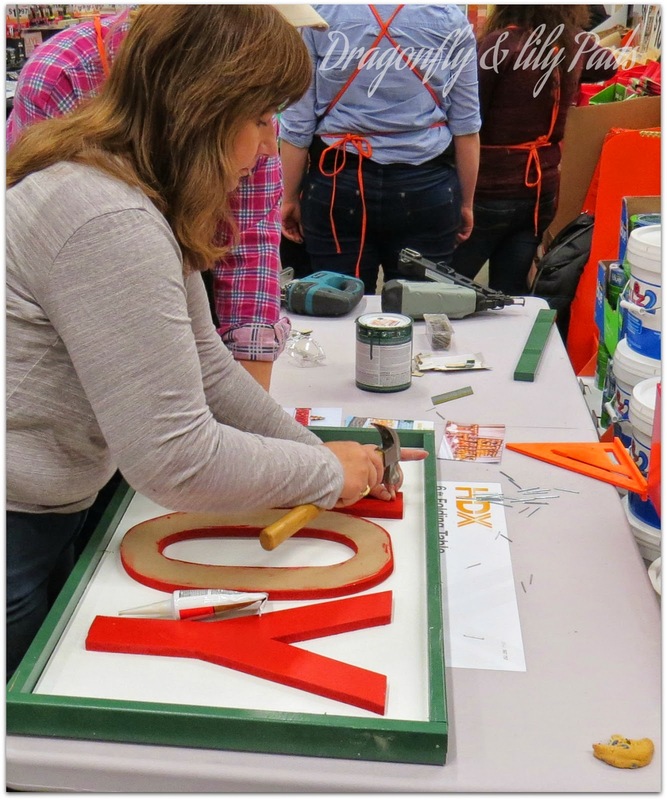 Beth, our other instructor and my new Do-It-Herself Work Shop friend are finishing up her sign. 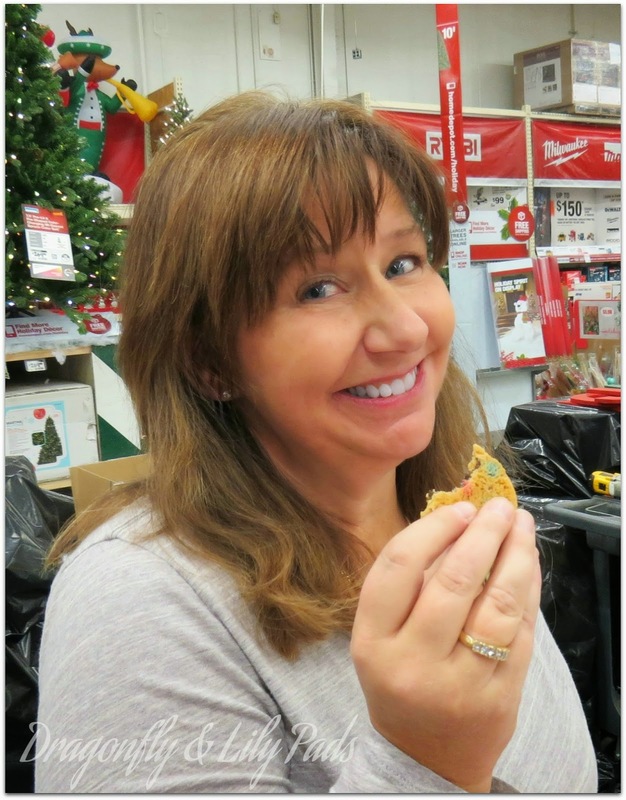 Of course a short break for a cookie to keep up our energy up. 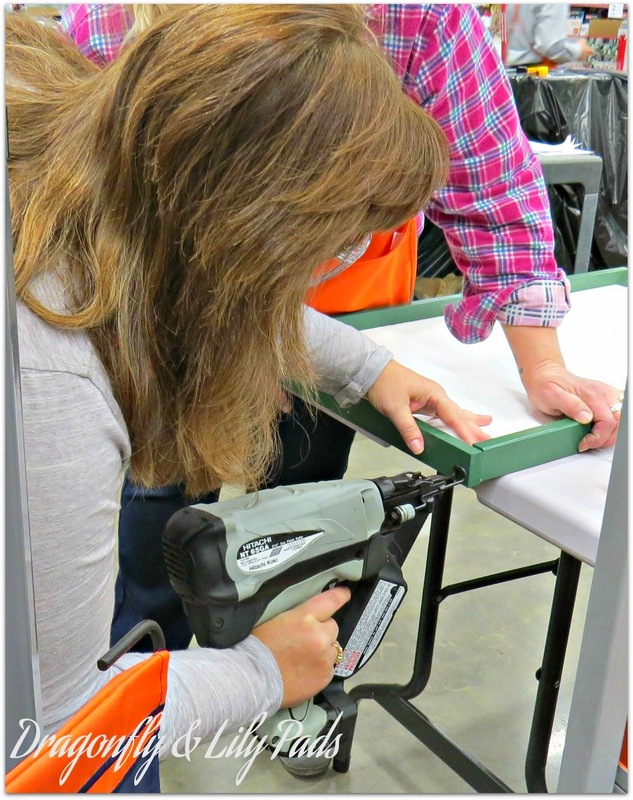 Our Home Depot Instructors thought of everything. Everyday needs a bit of chocolate. 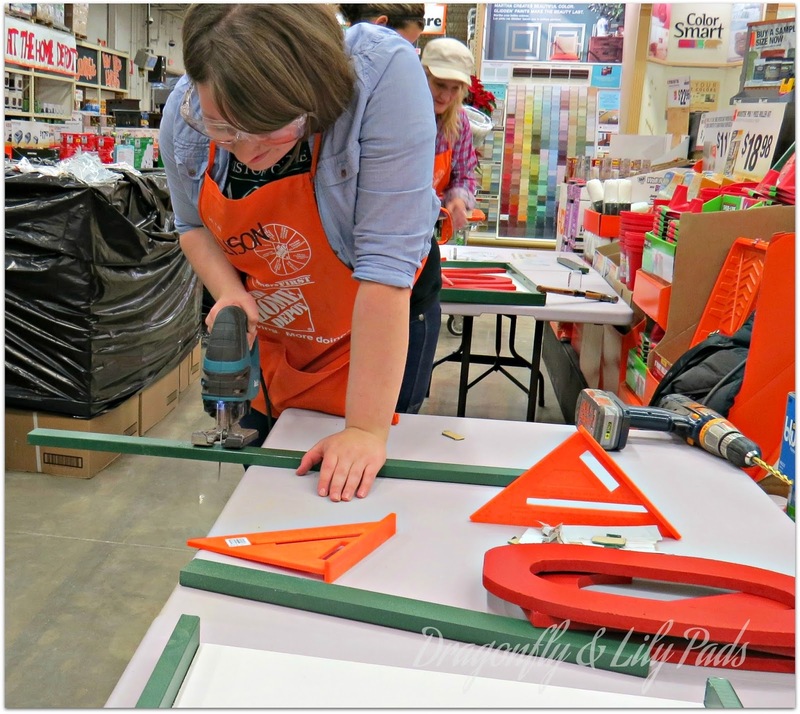 I will break for today and be back tomorrow with part 2 of this post on the Joy Marquee, Do-It-Herself Workshop at +The Home Depot. 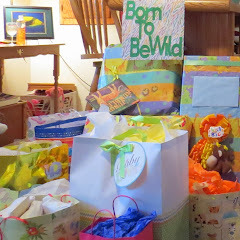 Click on these links to enjoy a few more recent posts.